Saturday, March 17, 9:30 p.m.
*Venue entrance contains a number of stairs and is not wheelchair accessible. 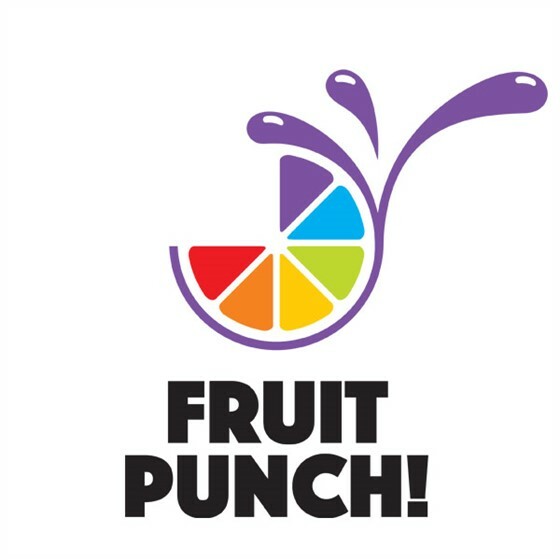 Fruitpunch! will be a hilarious evening of celebration as we present some of the funniest LGBTQ comedians to ever come out of the closet. We take Pride in our amazing LGBTQ community and wanted to deliver a hilarious and inclusive comedy showcase. Your identity or orientation doesn't matter here - you'll LOVE this show if you like to LAUGH!